1.1.6 iRig 2 Connect Any Guitar to a Phone! If you are quite a forgetful or busy person, the holiday season can be a very stressful time for you. Buying the right gifts for the right person can be very difficult If you know someone who is a musician or guitarist, it can be hard to pick something especially if you yourself are not a musician. Deciding what to get a guitar player for Christmas can be very difficult. 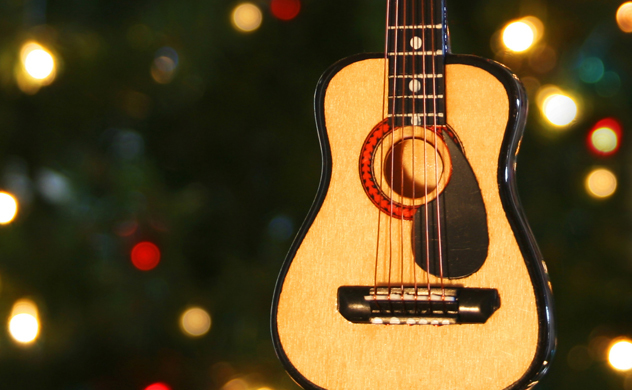 I have made a list below of some great last minute gifts for guitarists that they will love over the holiday season. I tried to make them either unique, interesting or actually useful for any guitarist to ensure that the gift will be appreciated. I plan on adding more items as I find them to make it a great list of the best gifts for guitar players. Most of the items listed below are relatively affordable and perfect for someone in a rush who just wants to get something for someone to make them happy. Below I have three sets of gift ideas, Useful and Unique. 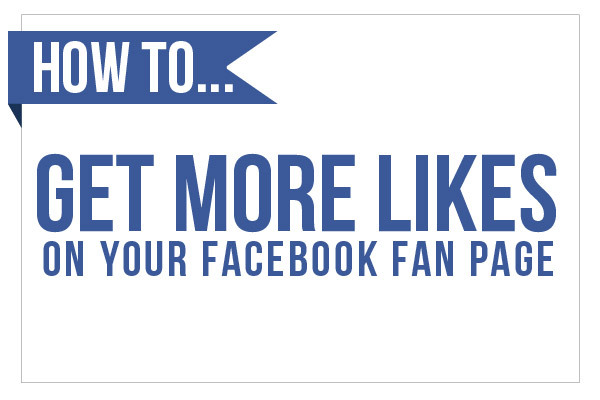 OK now most people don’t like practical gifts because they are often seen as boring or plain. However that is different with guitarists. Anything that you can provide to them that is going to help them is going to be a good gift. 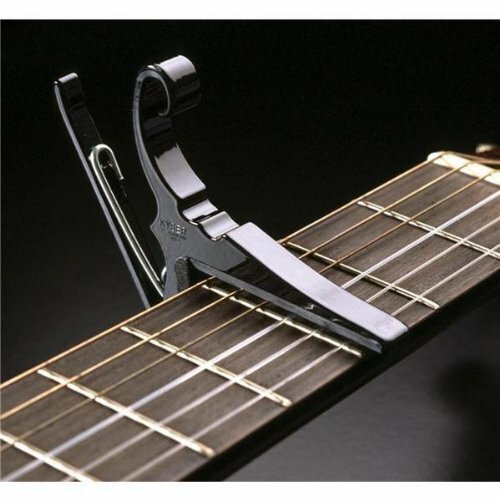 This is a very practical gift for a guitarist, most will have some sort of tuner but it is always great to have a spare of any kind of guitar accessory. 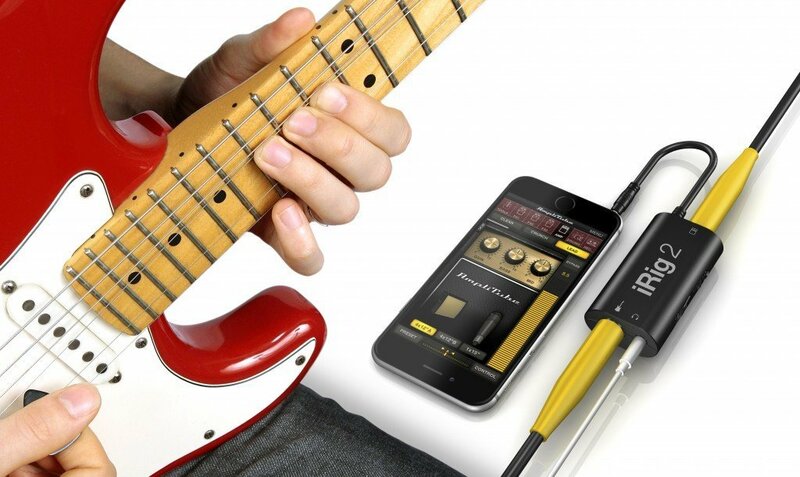 This guitar tuner is great because you can light it up and clip it onto your guitar. Makes a perfect gift for guitarists of any skill level, especially those who do a lot of live shows. Most shows are done under bad or low light so having a guitar tuner that is easy to use and read under those circumstances is a great idea. There are a lot of guitar tuners around and there is no real “best guitar tuner”, however this is affordable, easy to use and works great. Could be good for something extra if you are planning on a more expensive gift as well. 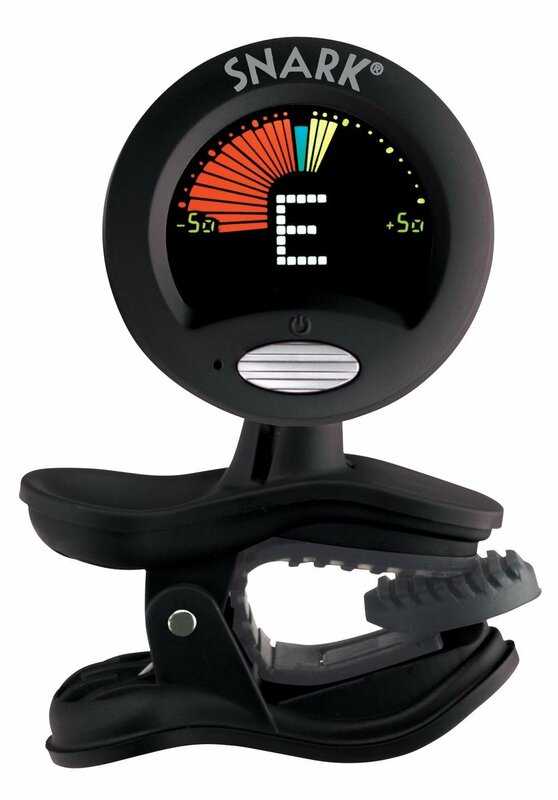 Check out the Snark SN-5 Tuner here. Again this is not the most interesting gift, however changing strings on a guitar without one is probably one of the most un-interesting thing that I can think of to do with a guitar. I am constantly buying new string winders as I keep losing them or giving them away to people. Perfect for people who just want to quickly change their strings and get back to playing. The Planet Waves Pro string winder is great because it comes with a string cutter built in so you don’t have to hunt around the house for some wire cutters or ruin your scissors (don’t cut guitar strings with scissors). Another great feature is that it also has a bridge pin puller which allows you to easily remover the bridge pins on an acoustic guitar when changing strings. There is nothing new about this string winder, most all do the same thing, but for those non-guitarists you want to get one with all three of these in the one (cutter, winder, pin puller). 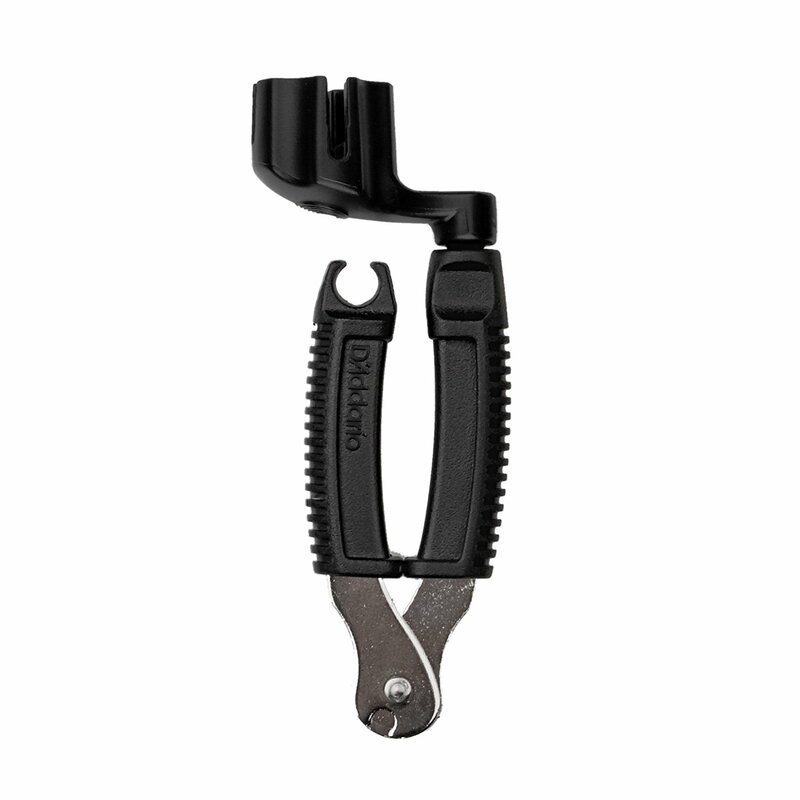 Check out the Planet Waves Pro String Winder here. Every guitarist I know would appreciate one of these kits, this is a great gift for any guitarist. Gibson is a well established guitar brand and produces some of the best guitars in the world. You can trust that this kit will help maintain the finish of any guitar. Included in the kit you get a fret-board conditioner, low abrasion metal cream and a finishing cream. It also comes with three polishing cloths and a guitar strap. The clear bucket is also handy for storing all the products when not in use. 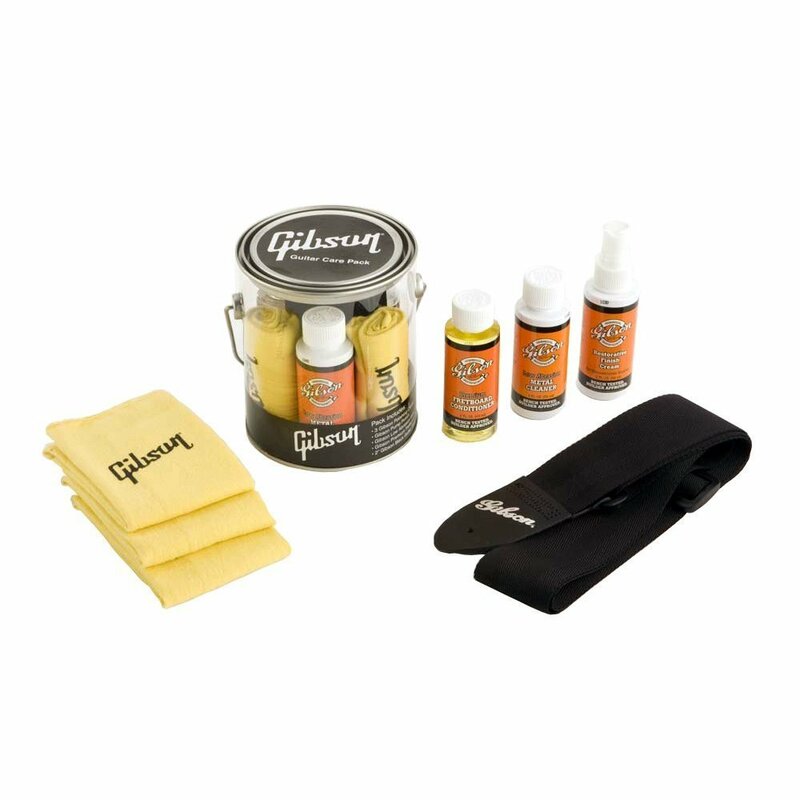 Check out the Gibson Guitar Care Kit Here. 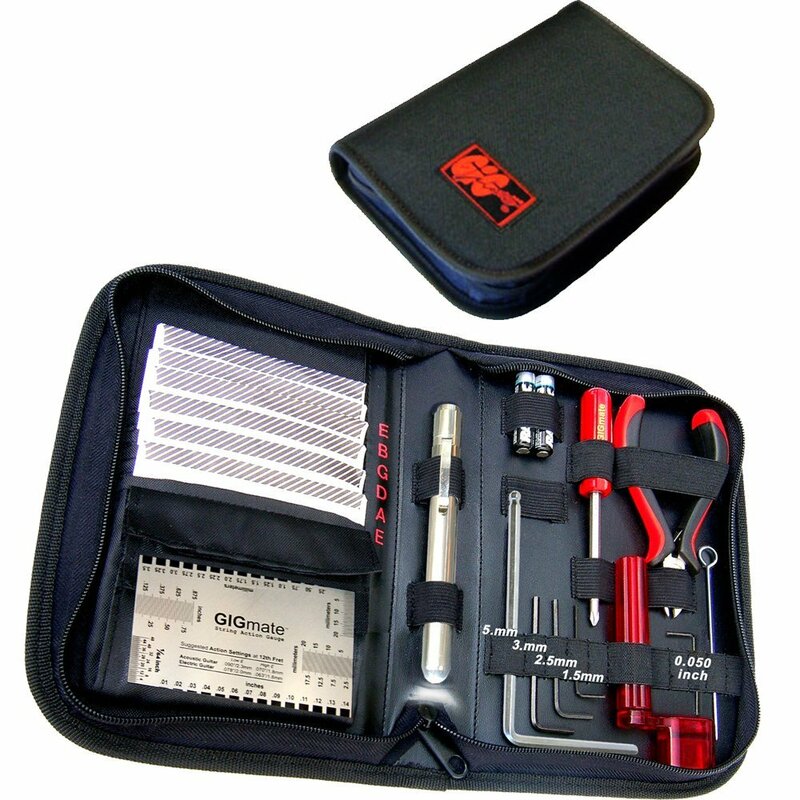 A guitar tool kit is one of the best gifts for guitar players in my opinion, as I’m sure you know it is always hard to keep things together and organized and this kit comes with all the basic essentials that a guitarist would need. Included you get a string winder. carbon steel string cutters, screwdriver (2-in-1), LED flashlight. 5 allen wrenches, AAA batteries, trem-poker, pick and string pockets, and a guitar action/gauge setup ruler. I love this kit, things like this come in very handy, they are easy to pack away and take to gigs. There is nothing worse than having something go wrong with your guitar and you have no way of sorting it right before a show. Definitely a guitar players must-have. Check out the GIGmate guitar toolkit here. This tool kit is in my personal list of top 10 guitar accessories. You may even want to consider purchasing this tool kit plus a care kit and work on putting together your own ultimate guitarist tool kit. This is similar to what Glen Fricker from Spectre Sound Studios recently did. I suggest you check it out and look at what he includes in his pack. iRig 2 Connect Any Guitar to a Phone! Bring the guitarist in your life the gift of portability. Most people carry around with them some sort of mobile device, now you can turn it into a portable guitar amplifier and even record music. This works on most portable devices including android Samsung devices, iPhone, iPad, iPod touch, Mac and more. Simply plug your guitar into the iRig 2 and the iRig 2 into your portable device, then run the application and you are good to go. This is such a great piece of technology, I use it all the time and with a good set of headphones there is almost no need for a guitar amp when practicing and jamming. 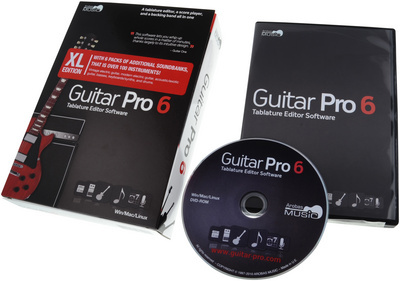 This could make for one of the best gifts for guitar players who like to practice and play on the go. Check out the iRig 2 here. For those of you who are not guitarists and are still struggling to understand what this device is for, check out the video below. For those guitarist that are constantly wanting to better themselves, you may want to consider online guitar lessons. This is a great, affordable place to help improve skills as a guitarist. Guitar lessons can be the best gift for guitar players that you can buy, I took lessons for 10 years and am still actively seeking out new things to learn and try out. 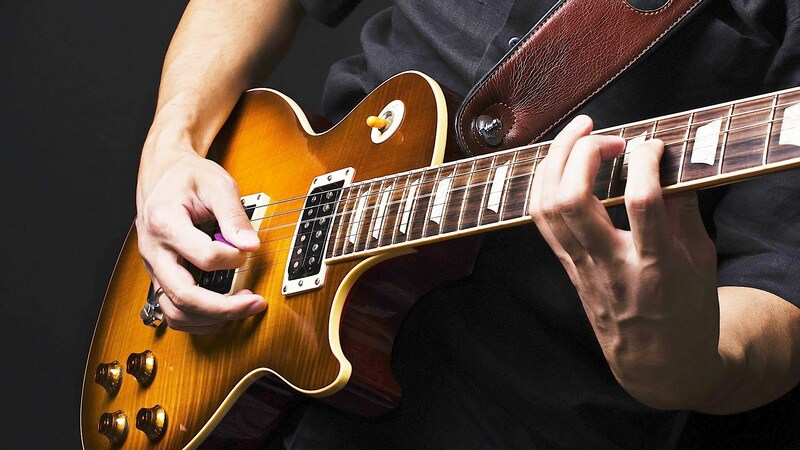 Online guitar lessons are great for any guitarist at any level. Best of all they don’t even need to leave the house. 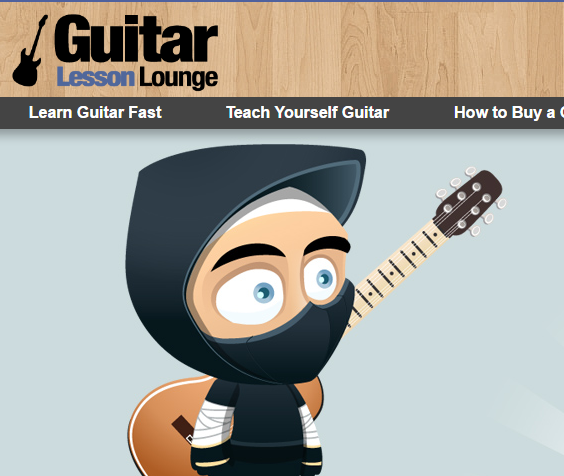 For a great place to learn, I recommend the Guitar Lesson Lounge. I am such a sucker for some fun ice cuber makers! my freezer is full of them, these are great the molds come out nice and clean and are perfect for any music fan. I suggest that you pick up a couple of these as there are only three which isn’t a lot. Another option is paring this with their favourite drink. It always makes the gift seem more thoughtful with that little added extra. Great for a rushed gift to make someone smile. 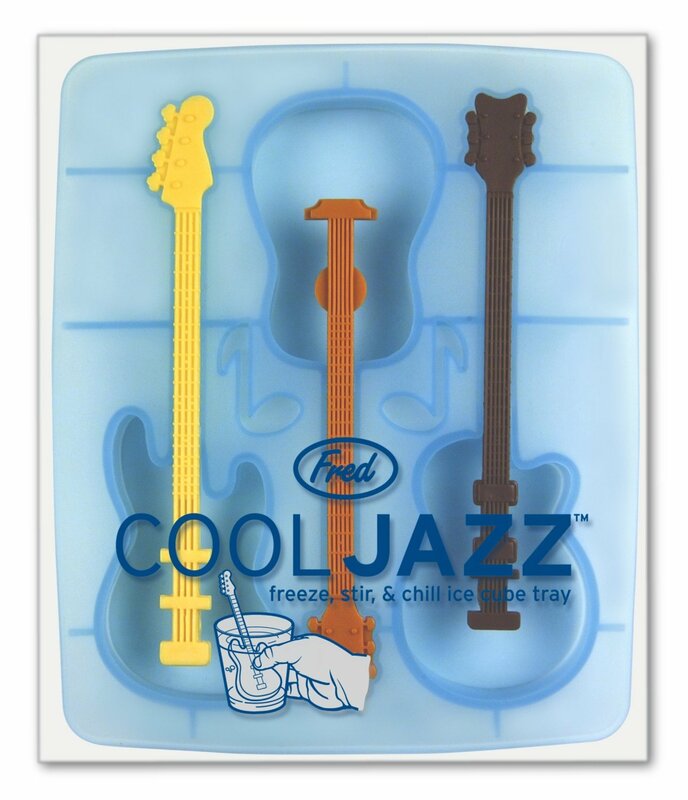 Check out the Cool Jazz Guitar Ice Cube Maker Here. As soon as I saw one of these fridges I instantly wanted one. 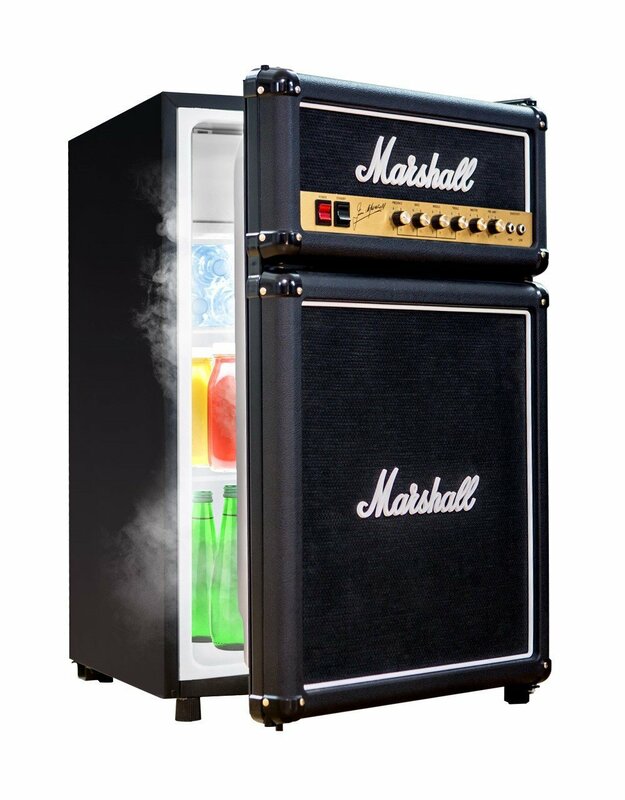 These Marshall bar fridges look awesome and are perfectly designed to look like an amplifier. Surprisingly quite affordable, these fridges make an excellent addition to a home bar, studio, garage, man-cave, rehearsal room basically anywhere these look great. If you want to surprise someone with a very memorable gift then you should seriously consider an amp fridge!. Check out the Marshall Amp Fridge here. These are a perfect unique gift for a guitarist. Brightly colored neon strings. You can get them in a wide range of colors for both guitar and bass. They also come in a variety of string gauges as well. 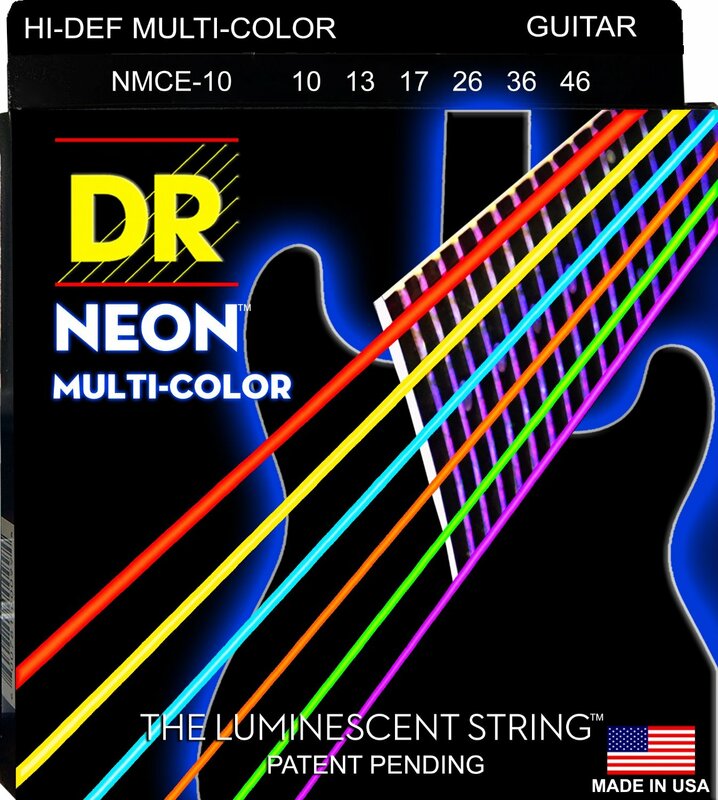 These neon strings are one of the best gifts for guitar players who do a lot of live performing, these will stand out so bright in a bar. Make everyone look no matter how good or bad the guitarist is at playing. They last pretty well and sound just like regular strings only they look awesome. Check out the Neon Guitar Strings Here. Got a suggestion for a great gift? Let us know in the comments.